Hi everyone, Laurel here with the new SOTW. Are you a member yet? 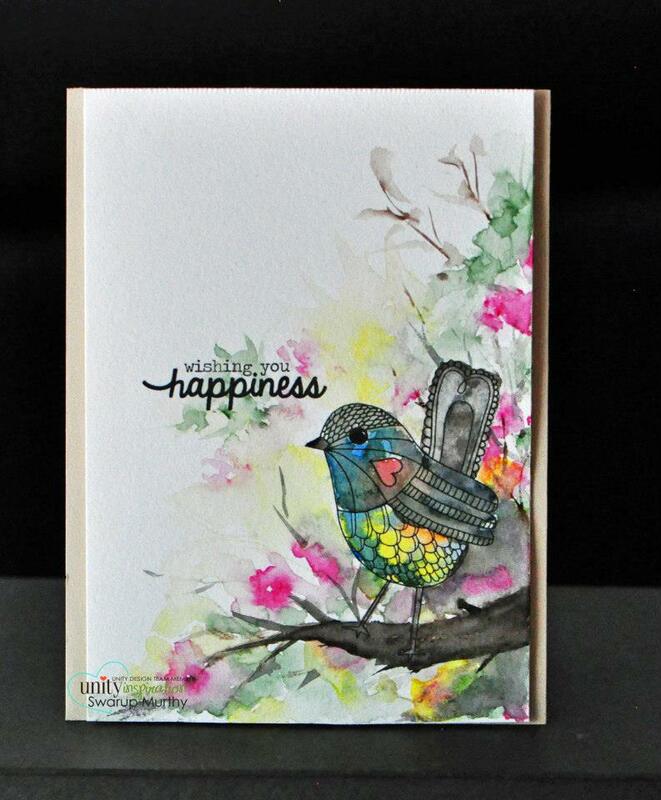 Just think for the price of a cup of coffee, you could have cute little stamps like this delivered to your door every week! 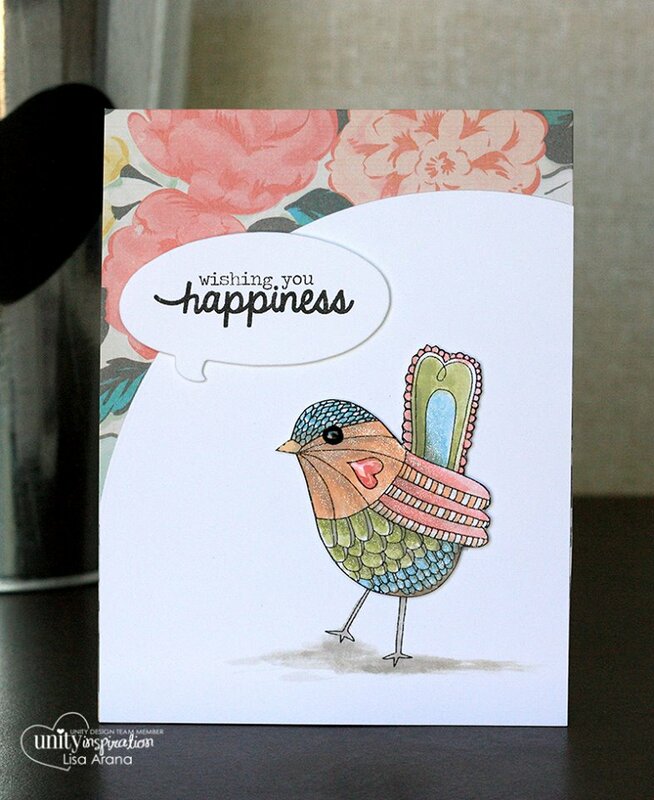 Wishing You Happy Bird is this week's SOTW and so many possibilities with this one! I think the Design Team has showcased this one perfectly! 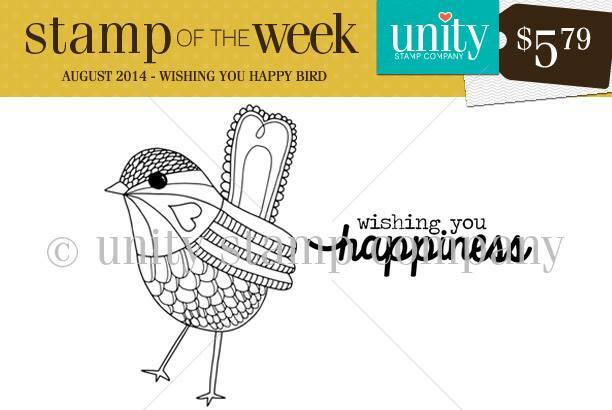 Now pop on over to the Unity Site to see how you can become a member of the SOTW.